Despite the unprecedented gaming fervor – courtesy Pokémon Go – the social media apps dominated the first half of the year, says a new study. 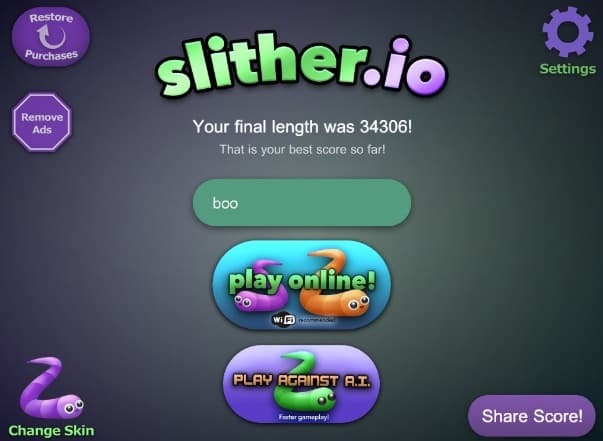 According to a new study from SurveyMonkey Intelligence, only one game i.e Slither.io cracked the top-10-most-downloaded list and no game titles appeared under the top 30 most-used apps in the US. Instead, Social media apps – Facebook, Snapchat, and Instagram, have ruled over mobile games in the first six months of 2016. No need to doubt Pokémon Go, as it was released in the U.S. only on July 6, otherwise, it would have definitely made it to the list. The study, which revealed the 30 most-downloaded and most-used apps in the American iOS and Android app stores so far this year, includes Music apps like Pandora, Spotify, and Musical.ly. Apart from the gaming apps, the health and fitness apps also didn’t crack the top 30 in either most-downloaded or most-used rankings. 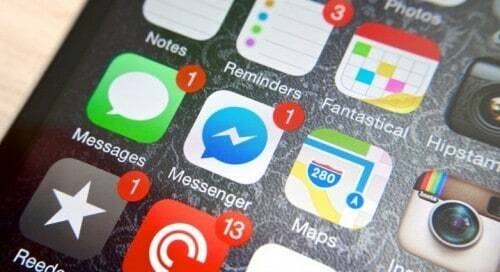 The report found that the most-downloaded apps are not the most used. The top five most-downloaded apps were Messenger, Snapchat, Facebook, Instagram and Color Switch, whereas the top five most-used apps were Facebook, YouTube, Messenger, Google Maps and Play Store. Facebook rival, we mean Snapchat – got 13th position on the most-used app list.